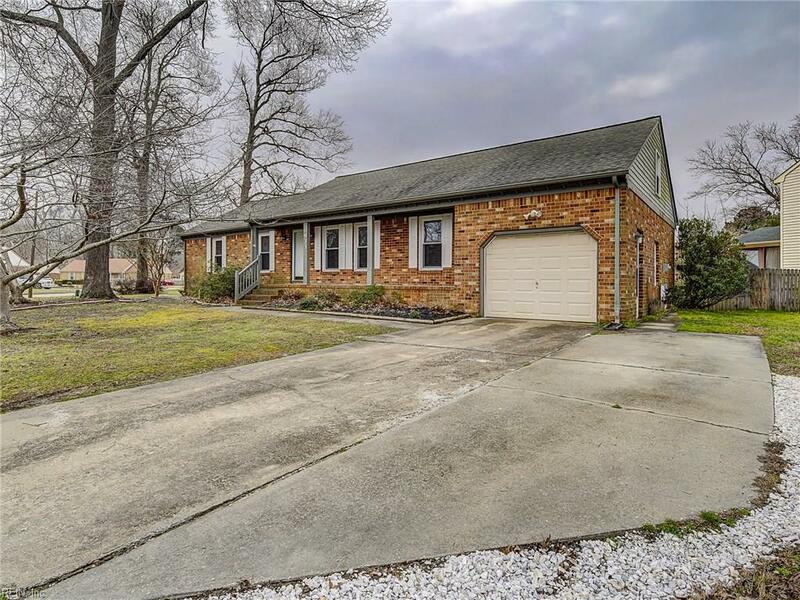 933 Red Bay Ln, Chesapeake, VA 23322 (#10243732) :: Abbitt Realty Co. 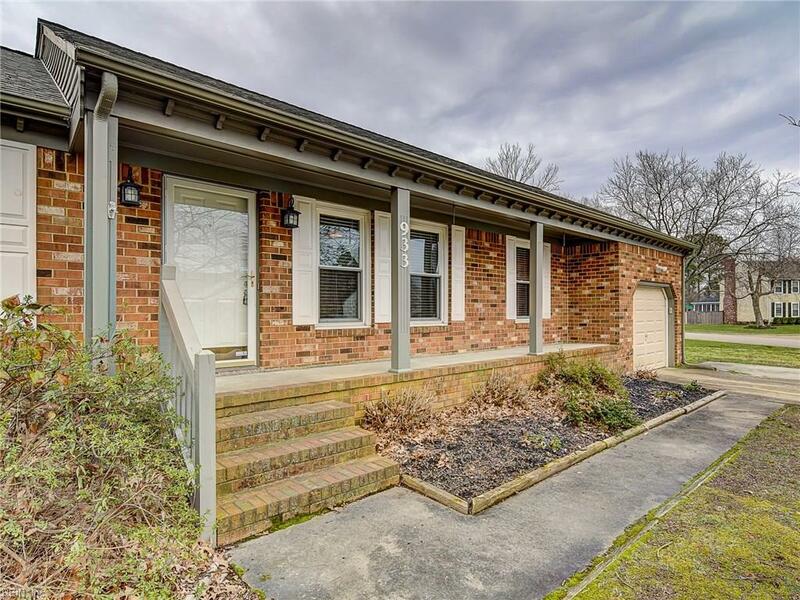 Beautifully maintained home in the heart of Hickory. Hickory school district! 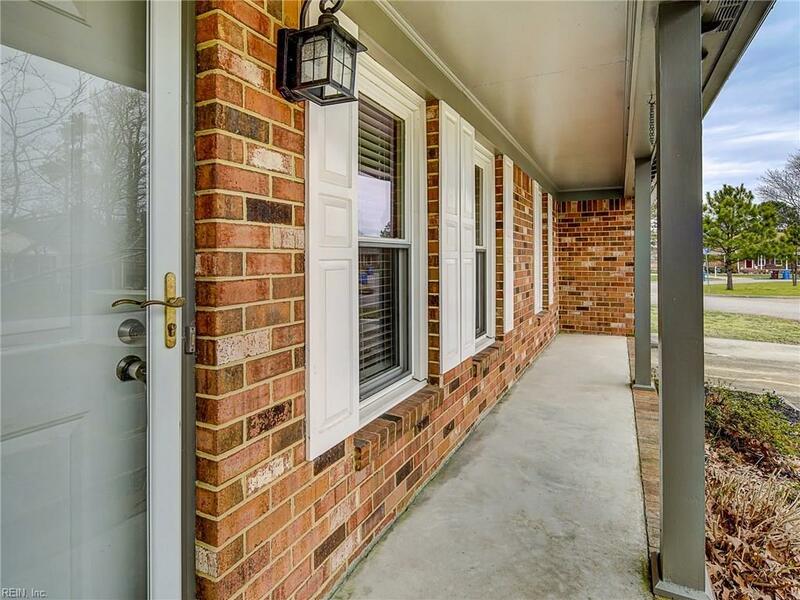 Ranch home with brick exterior. Move in ready! House has been updated throughout. Backyard is big enough for a pool! 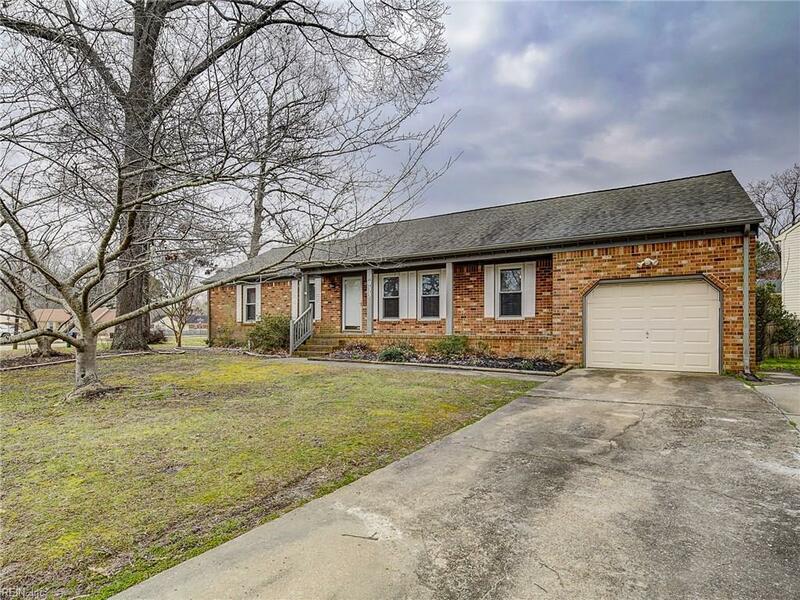 Don't miss out on this home! Roof was installed in 2015, new water heater 2018, HVAC was just serviced as well!